Nextar is a designer and marketer of bold, new consumer electronic products with mass appeal and practical applications. 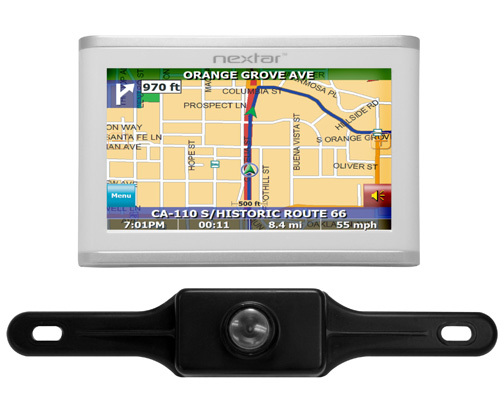 The company is pleased to announce the affordable Nextar I4-BC navigation system, which includes a back-up camera that provides a clear rear view for up to seven feet. This product is priced significantly less than similar after-market and factory-installed systems, making it affordable to your average family. ‘Backovers’ — vehicles backing up and accidentally hitting unseen children who are in blind zones behind the vehicle — occur on average 50 times a week (roughly one every 3.5 hours) in the United States. From 2002 to 2007, it was, by far, the largest non-traffic vehicular killer of children under the age of 15, being the cause in 44% of such fatalities. “These unthinkable tragedies are happening most often in the driveway of the child’s home. In 70% of the incidents, the driver of the vehicle is the parent, grandparent, aunt, uncle, or older sibling of the victim,” says Janette Fennell, founder and president of KIDS AND CARS, a non-profit organization dedicated to preventing children from being injured or killed in non-traffic motor vehicle-related events. KIDS AND CARS, along with 81 United States Senators and Representatives, have signed a bill that would make rear visibility standard on all new vehicles that was signed by the President on February 28, 2008. 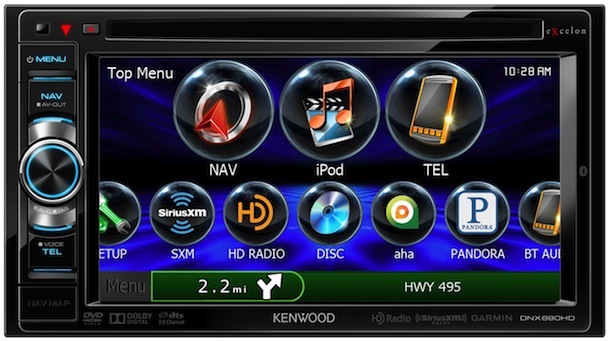 Until the time all vehicles are equipped to do so, Fennell recommends installing after-market systems such as rearview cameras, sensors, cross-view mirrors, etc. For more information, visit www.KidsAndCars.org. The camera easily attaches to the top or bottom of the rear license plate. Included wiring connects to one of the vehicle’s backup lights. When the vehicle is put into reverse and the backup lights come on, the camera automatically activates. Through Wi-Fi technology, whatever image is on the navigation screen at that time is over ridden by what the camera sees. By looking at the screen before taking their foot off the brake, the driver can see if anyone or anything is behind the vehicle and in danger of being struck. 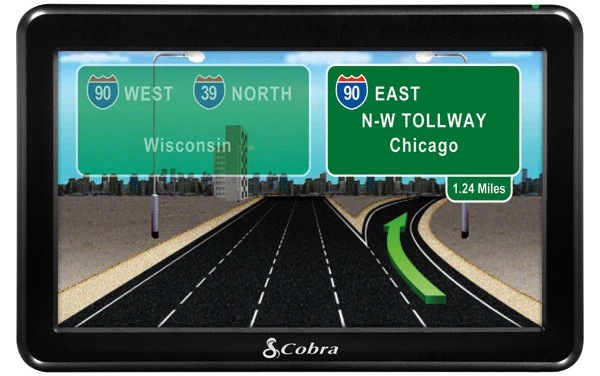 The pocket-size Nextar I4-BC navigation system includes a 4.3″ color display with touch screen, voice-guided directions with turn-by-turn voice prompts, built-in speaker, and a text-to-speech function, which clearly pronounces instructions, including street names, in English. 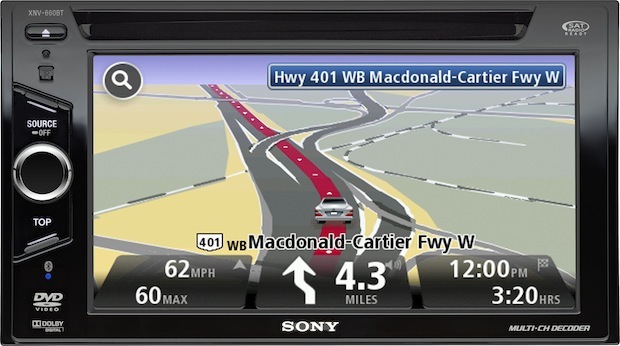 The unit comes with built-in NAVTEQ maps of all 50 US states and 10 Canadian provinces. Maps indicate 1.6-million points of interest. 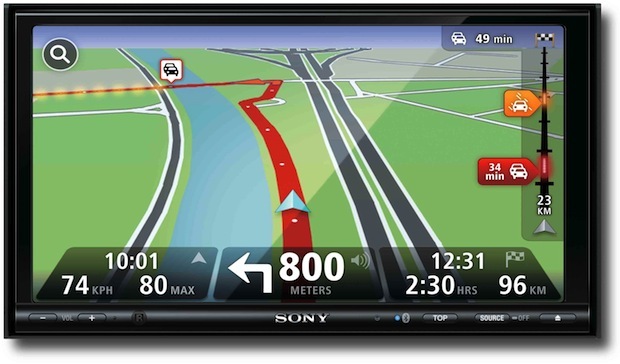 For safety and convenience, if the driver makes a wrong turn, the system will automatically recalculate a new route. 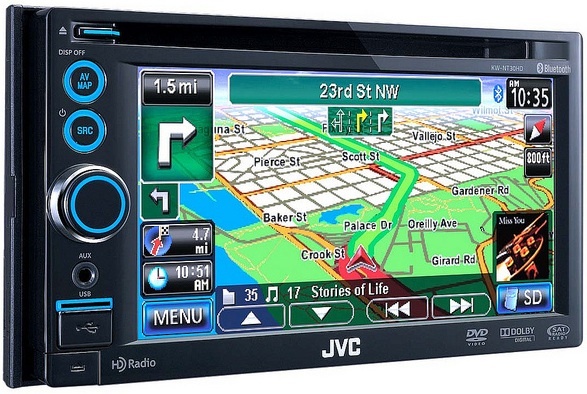 Other features include an address book capable of storing up to 300 addresses, both 2D and 3D viewing modes, day and night modes (night features additional lighting on the screen for easier viewing), SD card slot for added memory, MP3 playing and picture viewing capability, and a built-in rechargeable Li-Ion battery. It comes with a manufacturer’s one-year limited warranty. 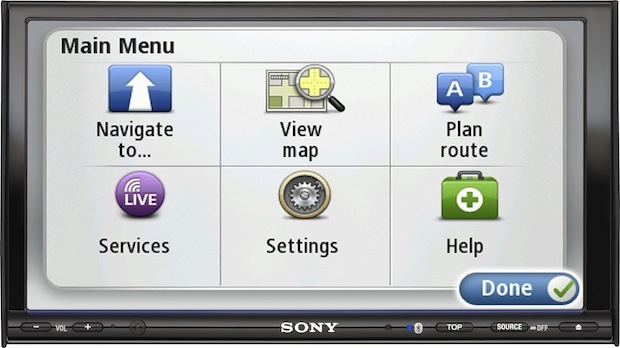 The Nextar I4-BC navigation system with back up camera is available at popular retailers and e-tailers in Canada and the U.S. as well as on the Nextar website at www.nextar.com. It has an MSRP of $260, less than similar competitive after-market systems and considerably less than systems built into new vehicles. ©2008 Nextar Inc. Nextar is a trademark and service mark of Nextar Inc. Nextar 14-BC is a trademark of Nextar Inc. Tofasco is a service mark of Tofasco of America, Inc. All other trademarks are property of their owners.